Features NTFE Nickel Teflon Coating. 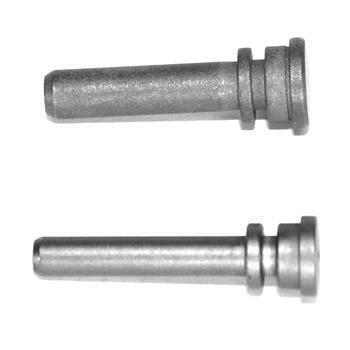 Trigger Axis Pin Is Compatible With L1A1 Inch Pattern Rifles. U.S. Made By DS Arms.